Alberto Moreno is an Associate in the New York office of Global Capital Finance. He is responsible for the origination, syndication, and execution of renewable energy transactions in Latin America, with a primary focus on Mexico. 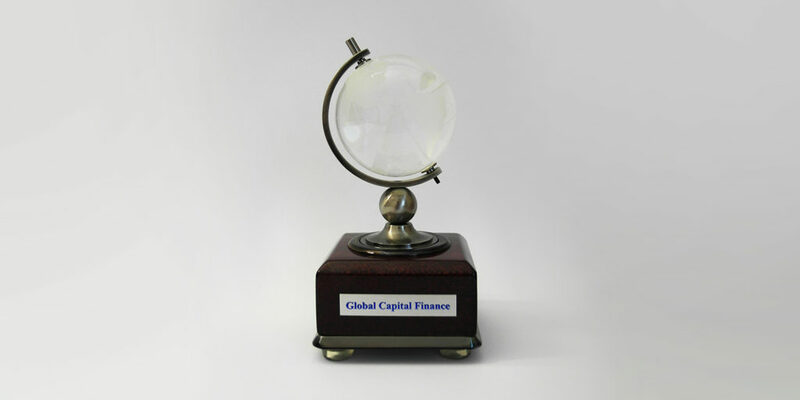 Before joining Global Capital Finance in 2019, Mr. Moreno was a Corporate Finance Senior Analyst at the headquarters of Comisión Federal De Electricidad (CFE) in Mexico City until 2017. At CFE, the largest state-owned electric utility in Mexico, he evaluated electric generation and transmission projects, and analyzed the investment portfolio. Mr. Moreno also led a team that developed CFE’s solar energy business model for residential customers. Prior to joining CFE in 2014, Mr. Moreno co-founded SolarCapital, an enterprise providing solar energy solutions for both electricity generation and water heating for the residential sector in Mexico City. Here, he established strategic alliances, implemented the business plan, and managed the installation of solar systems. Prior to establishing SolarCapital in 2012, Mr. Moreno was a Strategic Planning Analyst at Herdez, a Mexican consumer company with an international presence in the U.S., Canada, Latin America and Europe. Mr. Moreno holds a Master in Sustainability Management from Columbia University in New York, and a Bachelor of Science in Industrial Engineering from Instituto Tecnológico Autónomo De México. He is fluent in Spanish and English.